Final: FC Barcelona vs Manchester United (Champions League). Final: FC Barcelona vs Manchester United (Champions League). 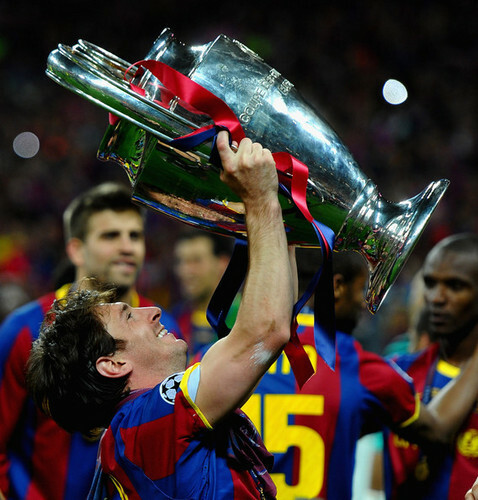 Wallpaper and background images in the FC Barcelona club tagged: lionel messi trophy fc barcelona manchester united champions league final.